Structures of Identity examines how photographers across a range of cultures and historical periods have used their images to affirm or challenge social stereotypes, particularly those constructed around notions of race, gender, class, and nationality. This exhibition includes series and sequences made by artists from Europe, the United States, Latin America, and Africa, as well as documentary and vernacular photography. These efforts reflect a precise and widespread practice of using portraiture within a larger classificatory grid, whose images document the ways that visual forms and archival structures inform social attitudes. 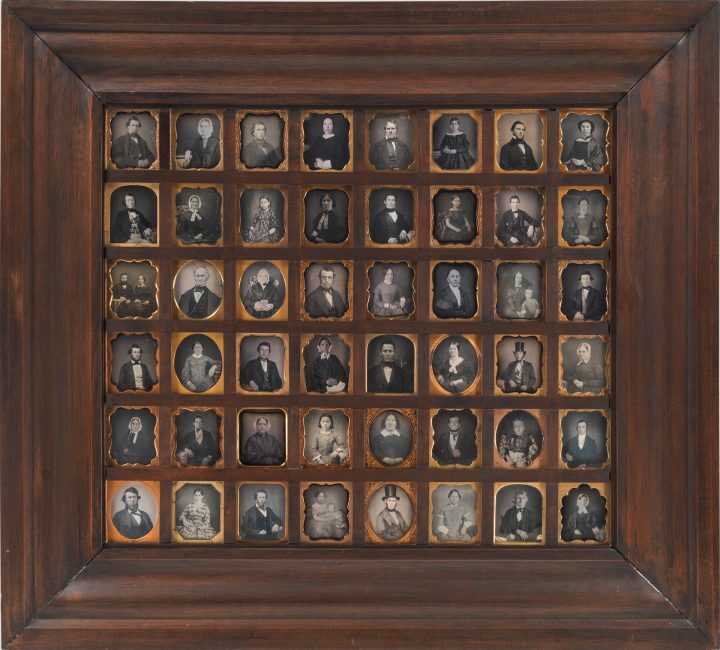 Since the earliest photographic technologies in the 1840s, individual portraits have been situated within vernacular archives denoting social hierarchies, from the family album to the police lineup. 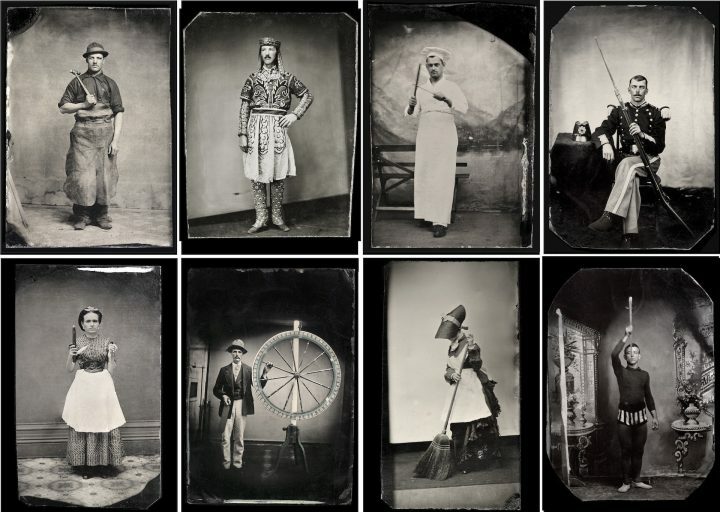 Standardized daguerreotype portraits, occupational and performative tintypes, cartes de visite, and criminal mugshots were all efforts to catalogue and monitor social normativity within emerging industrial economies and regimes. Many modernist photographic investigations into social representation and individual identity have employed the structuring devices of typology, taxonomy, and seriality. In his masterwork, "Antlitz der Zeit" (Face of Our Time), August Sander worked to create an exact photography that catalogued and contextualized individuals from the various social strata to underscore the "true psychology" of early twentieth-century Germany, unsentimentally capturing a society in transition, shifting from agriculture to industry. 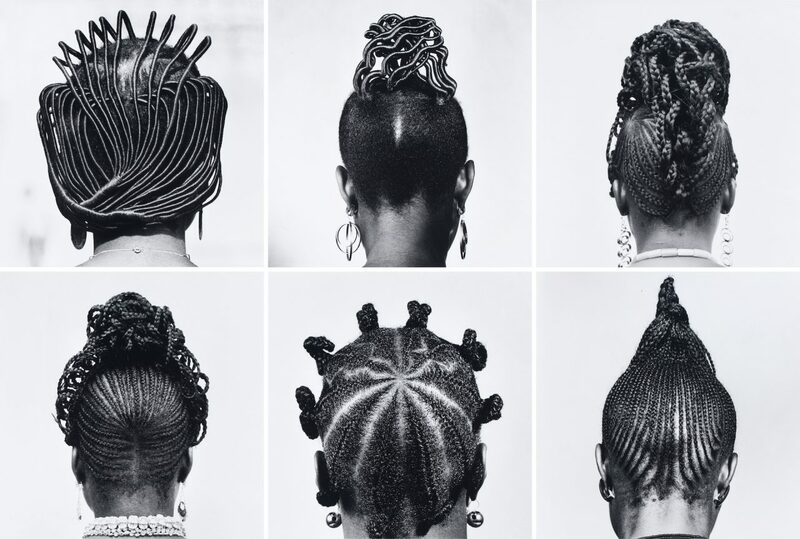 Seydou Keïta, on the other hand, made portraits of predominantly urban middle-class Bamako residents, during a period of dramatic shifts in Malian familial hierarchies, migration, and political movements in the decade just prior to Mali's independence from France. The poses and gestures that Sander and Keïta's modern sitters adopt suggest their agency as witnesses, as well as participants in the construction of historical narratives. 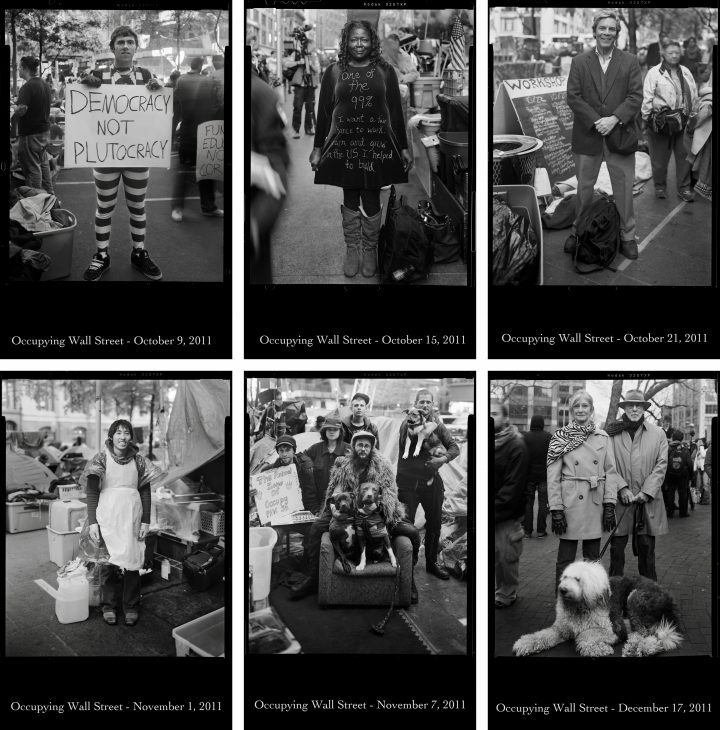 For photographers in recent years, the generic regimented format of the studio portrait or typological structure has become the starting point for ambitious critical investigations: Series such as Richard Avedon's gallery of American power brokers before the 1976 presidential election, or Accra Shepp's chronicle of the Occupy Wall Street protests from 2011–2012, capture specific social or historical milieus. Other works, such as Zanele Muholi's portrait series of queer and transgender South Africans, Samuel Fosso’s pantheon of African liberation and African American civil rights icons, Guy Tillim’s profile of child soldiers in the Democratic Republic of Congo, Hiroh Kikai’s taxonomy of characters in Tokyo’s Asakusa district, appropriate the formal strategies of serial organization not to replicate normative social roles, but instead to challenge it. These series encourage reflection on the underlying ordering structures in society, uncovering a wide array of both prevalent and underrepresented roles and mobile identities. Emphasizing the work of artists, professional photographers, amateurs and sitters who use the medium to subvert visual expectations and challenge markers of identification, Structures of Identity questions the notion of a stable, authentic self. In particular, it focuses on how photographers have used serial imagery—related sequences of photographs, rather than individual images—to explore the political and cultural factors that shape individual and collective subjectivities. Highlighting the different ways that social identities are regarded within the broader history of the photographic medium, Structures of Identity illustrates the continued efforts of The Walther Collection to discuss and consider the history of photography beyond conventional cultural, geographic, and temporal boundaries.